Every single Thanksgiving I’m left with Pumpkin Filling. 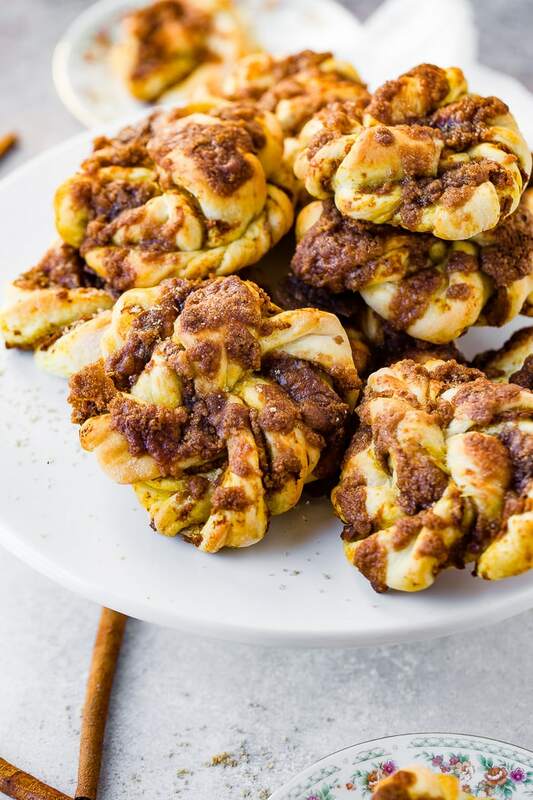 This year I’m making Pumpkin Cinnamon Crunch Twists to use up the leftover pumpkin filling! It’s kind of genius really. I mean, it looks like you are just being smart and using up the last of that pumpkin pie filling, but in reality you just gifted yourself another treat, and you totally deserve it too. 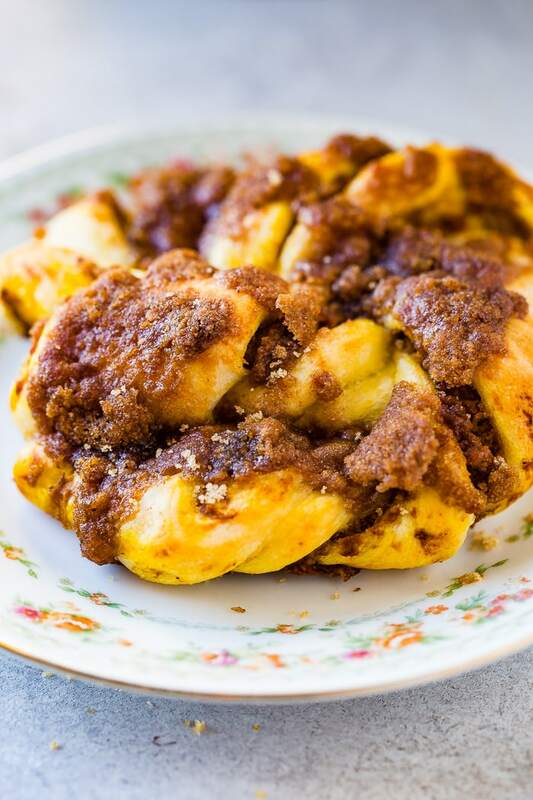 Pumpkin Cinnamon Crunch Twists are perfect for breakfast or dessert and they keep you from wasting food, #winwin! 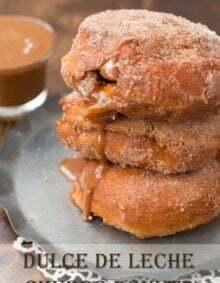 A chewy knot of bread filled with a sweet pumpkin filling and topped off with cinnamon brown sugar crunch, it’s like the perfect holiday treat! Do You Recognize When Life is Good? Alright, here’s how this is all going down, it’s a simple bread recipe, an even more simple filling and topping and totally something you can pull off even if bread intimidates you. I was flipping through a photo album last night and just kind of reminiscing about the past. Did you ever realize in the moment that you were at a really good age? I’m looking at all of these high school and college pictures and I totally had no clue. I’d give anything to go back and tell myself to slow down, take it all in and enjoy the ride instead of speeding through life. Even as I type that I’m wondering if I’ve really learned it or if I’m doing it now. 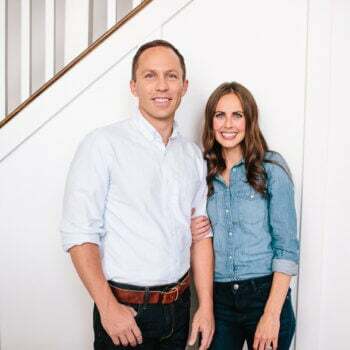 There was an opportunity given to us by the leader of our church, The Church of Jesus Christ of Latter Day Saints, to take a 10 day social media fast and I hopped right on board. It wasn’t because I felt the need to purge social media, no I was hardly on it anyway. In fact, to be totally honest, our business pages are all that I have. I don’t have or maintain any personal social media. I don’t really have time or the need for it. But even so, and even with it being our business and not a job I decided to jump ship and sign off. What I really wish is that I could jump ship on having a cell phone. That would be LIFE. CHANGING. This isn’t the first social media fast or the last that I’ve done, but it’s certainly been the most significant so far. I’ve found myself with gobs more time and attention. I’ve read more of the scriptures, played cars more times than I can count with a toddler, (actually, I feel bad, but I still am too old to play cars for hours. I have no imagination for that kind of thing, but he could do it all day.) and read a lot with the girls just to spend a little time together. Most of all, I’ve had more time with my thoughts which has been good and bad. Good because I’ve thought through a few things I need to be improving upon, and bad because I’ve had some regrets. A long time ago I had read a quote about a woman who wanted to end each day without regret and it struck a huge cord in me. Now, that doesn’t mean that you ignore anything bad or negative and move on, and it also doesn’t mean you obsess about perfection. I think it just means to try a little harder to be present, good, kind, and act on things. So that’s what I’m doing. I’m trying to take it all in what phase of life I’m living, say the things I would regret not saying and show and outpouring of love. But look, now I’m way off topic. Ok, let’s get down to business!! Make a super easy bread dough in the bowl of your standing mixer. You only need a few ingredients, flour, sugar, salt, water, yeast. Set the whole thing aside and cover the bowl so it can rise until doubled in size. While it’s rising, mix together sugar, pumpkin pie seasoning and pumpkin pie filling. This is going to go in the bread and nothing will happen to it for sitting so just go ahead and pop it in the fridge until you need it. Pumpkin Puree- Pumpkin Puree is basically pure pumpkin. It has no seasonings or anything else added to it. Pumpkin Pie Filling- Canned Pumpkin pie filling is different than canned pumpkin puree in that it has cinnamon, cloves etc added to it. It’s best to not substitute pumpkin puree for the pumpkin pie filling as you’d have to really play around with the spices to get it right. 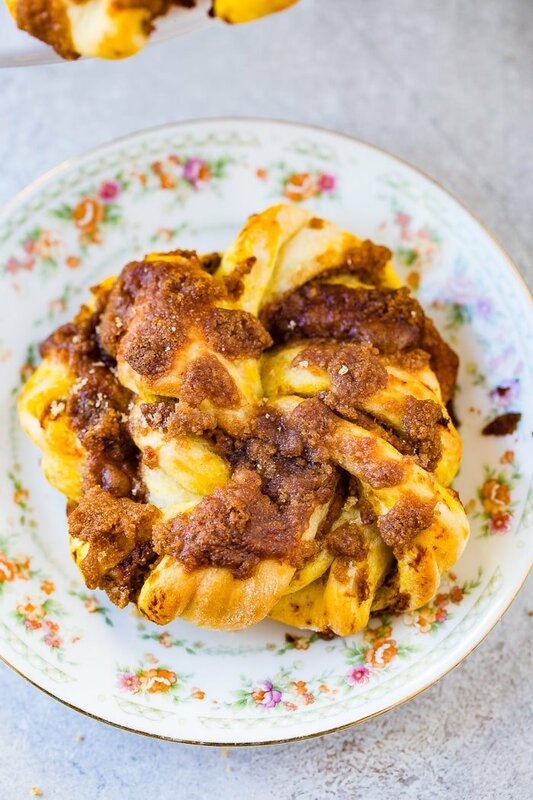 This is way easier than it sounds to tie cinnamon crunch twists. Start out with half of your bread dough rolled out into a circle. Spread the pumpkin filling over the dough. 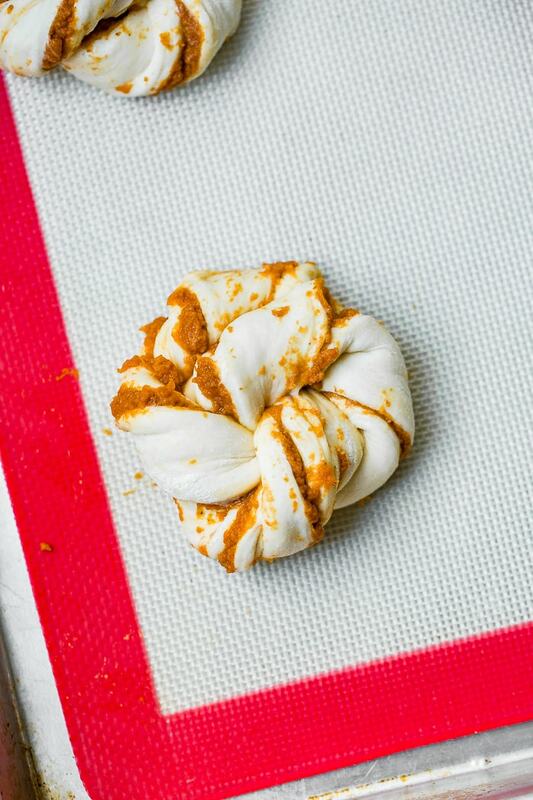 Roll out the other half and place it on the pumpkin dough. Slice in strips and twist one end towards you and the other away. Now, grab each end and cross them like you’re going to tie a shoe, tucking one end through the hole to make a knot. Twist the ends a little more in opposite directions from each other and tuck the ends under the dough or one end into the center and the other underneath. Cover with the cinnamon crunch mix. Preheat the oven to 375 degrees and bake the cinnamon crunch twists for 15-20 minutes or until golden and chewy. Looking for more pumpkin recipes? 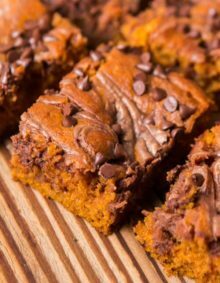 Try our FAMOUS Pumpkin Pie Cake, The Best Pumpkin Chocolate Chip Cookies, Pumpkin Banana Bread, Maple Pumpkin Pull Apart Bread, Classic Pumpkin Pie or Pumpkin Cheesecake Dip! Every single Thanksgiving I'm left with Pumpkin Filling. 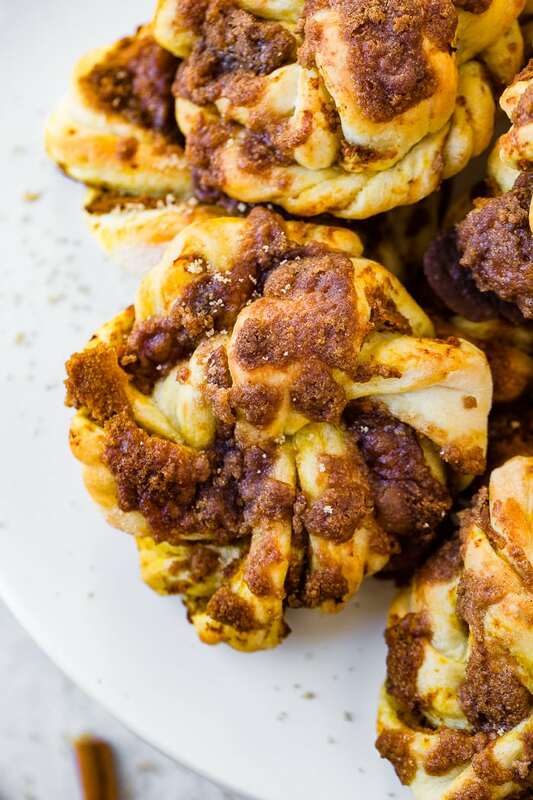 This year I'm making Pumpkin Cinnamon Crunch Twists to use up the leftover pumpkin filling! 1. Fit a stand mixer with the dough hook, and combine the water, yeast, and sugar. Allow to foam. Add the flour, salt, and canola oil and turn the mixer to low. Knead until the dough comes together, increasing the speed as you can, about 1-2 minutes. Cover the bowl and let sit in a warm place for 1 hour, or in the fridge overnight, allowing 1-2 hours to come back to room temp. Meanwhile, make the pumpkin filling by combining the pumpkin, sugar, brown sugar and spices in a small bowl. Refrigerate until ready to use. Flour a work surface and roll out half of the dough. Cover it in the pumpkin filling and roll out the last half of the dough. Place it on top and press lightly to seal. Twist each end in opposite directions and then cross the ends, poking one end through the hole just like tying a knot. Twist the ends again and wrap them around the dough. Preheat the oven to 375 degrees F. Line a baking sheet with parchment paper and place the knots on it. Melt the remaining 2 tablespoons butter. Stir the melted butter together with the 1 teaspoon cinnamon and the brown sugar. Spoon clumps of the brown sugar mix over the knots. Transfer to the oven and bake for 15-20 minutes or until golden. I love this website but I can’t figure out how to subscribe to it…. help ? Right on our homepage of the blog there signup box underneath the picture banner at the top. 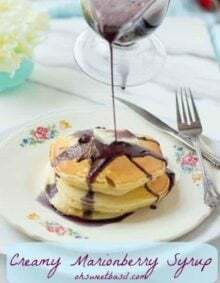 It says “Don’t miss a recipe! Subscribe via email:” Then there is a place to put your email address. Then click the two little arrows to the right of the box and that submits it. Let me know if you can’t find it! And thank you! 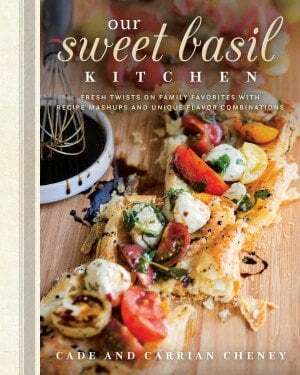 This sounds good, but you have written the recipe in a very convoluted manner. You say not to use pumpkin purée, then list it in the ingredients… Which is it? You can use either one. If you use pumpkin pie filling, you don’t need to add the pumpkin pie spice. Pumpkin puree seems to be easier to find at the grocery store.